Morocco has called for the extradition of one of its nationals, believed to be a drug dealer, from the Netherlands, local media reported on Saturday. While his name was not officially revealed by the ministry, local media outlets have identified him as former MP Said Chaou. 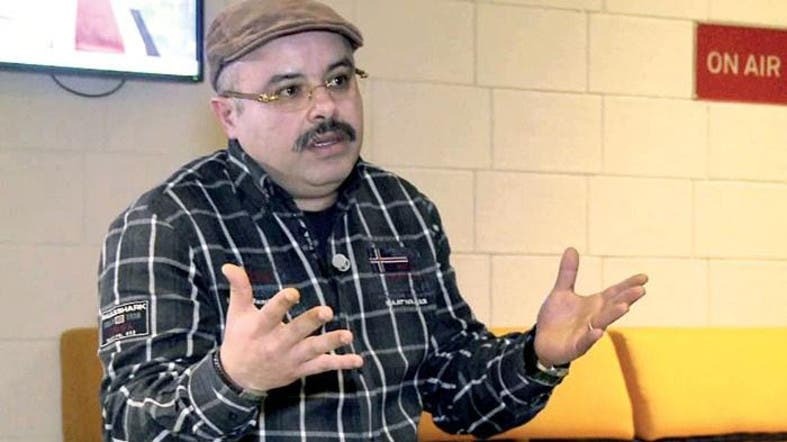 According to Morocco World News, Chaou is known for his opinions in favor of the independence of the Rif area north of the country, where protests have recently erupted.